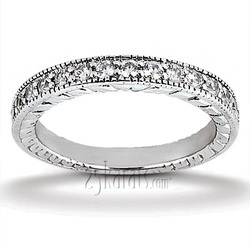 Beautiful vintage design diamond ring! 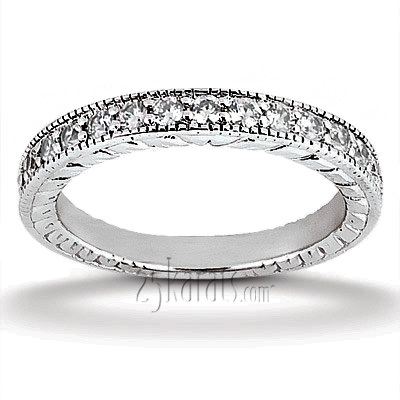 This antique diamond wedding band is set with 15 round cut diamonds totaling 0.45 ct.tw. 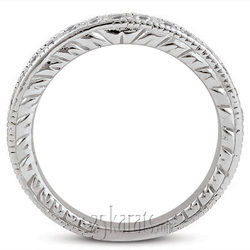 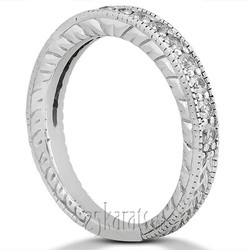 This wedding ring is available in 14K, 18K white and yellow, platinum and palladium.